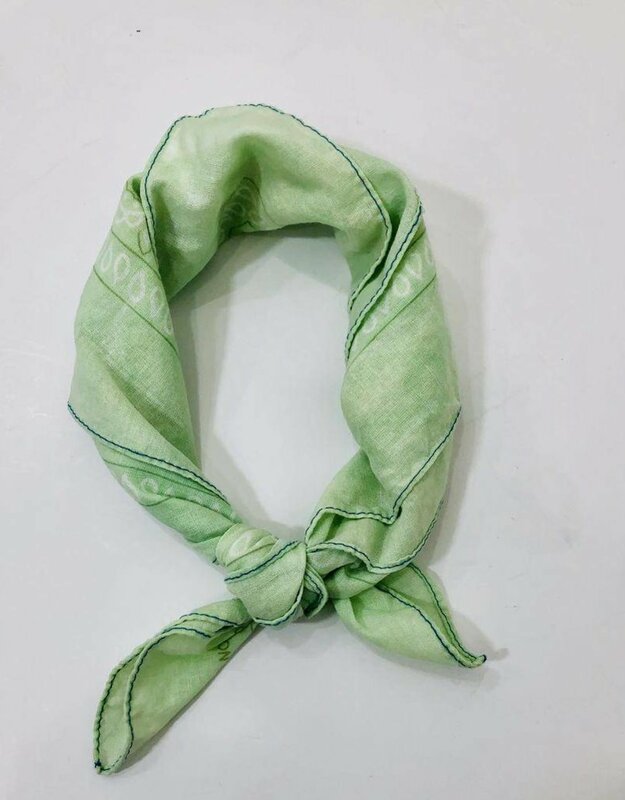 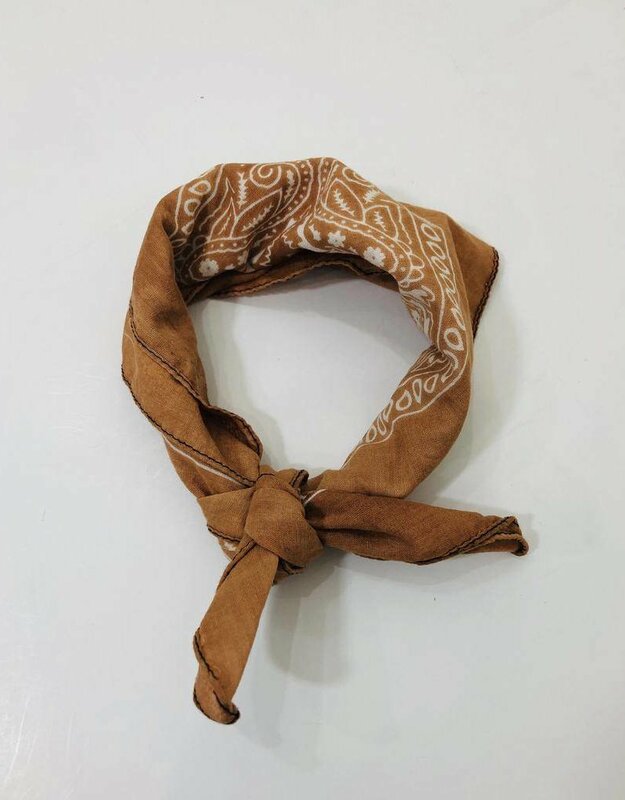 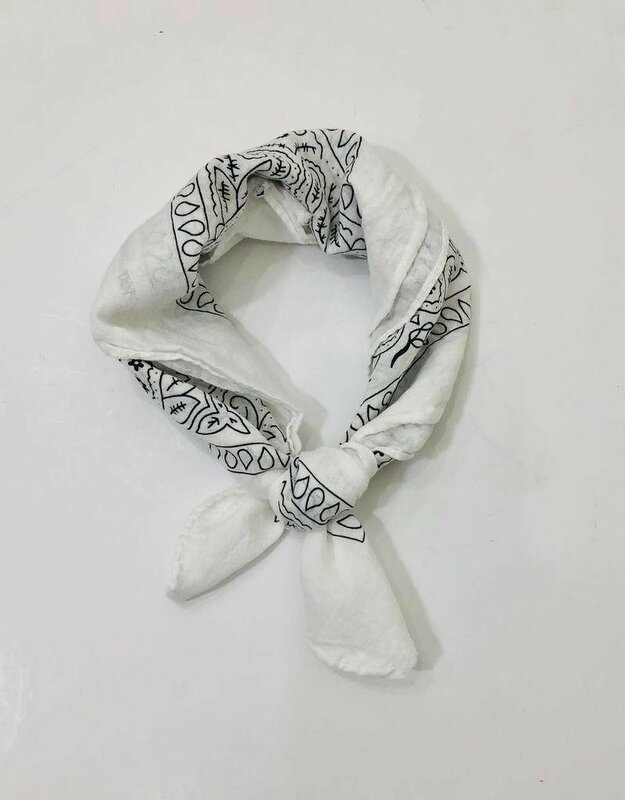 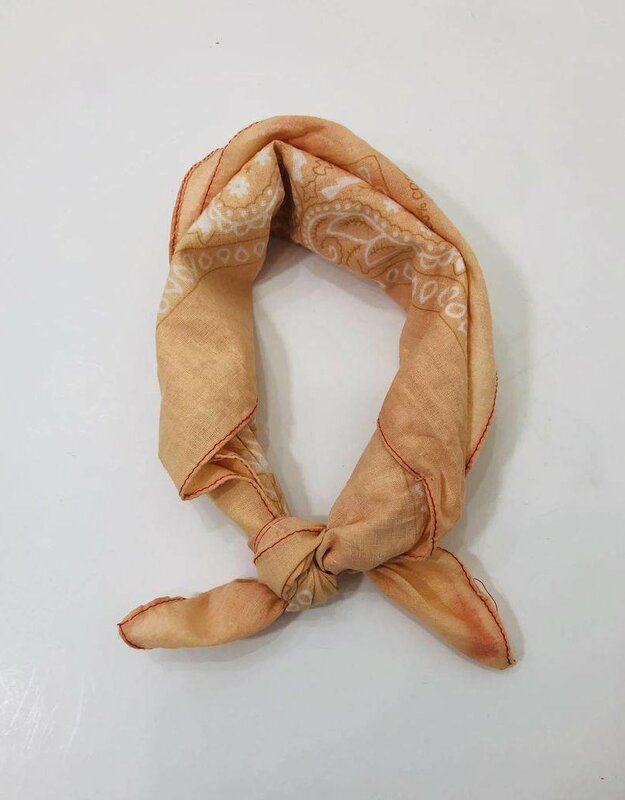 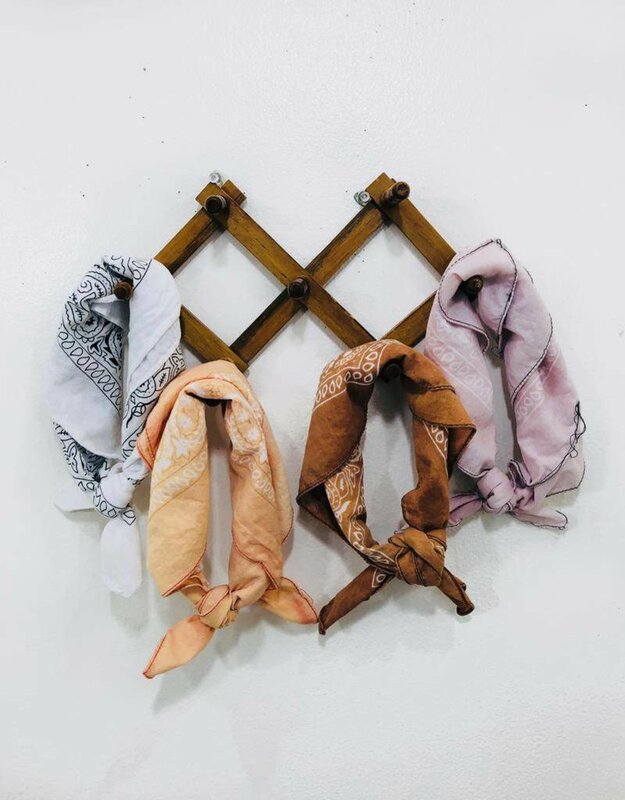 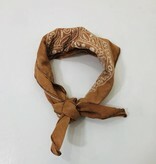 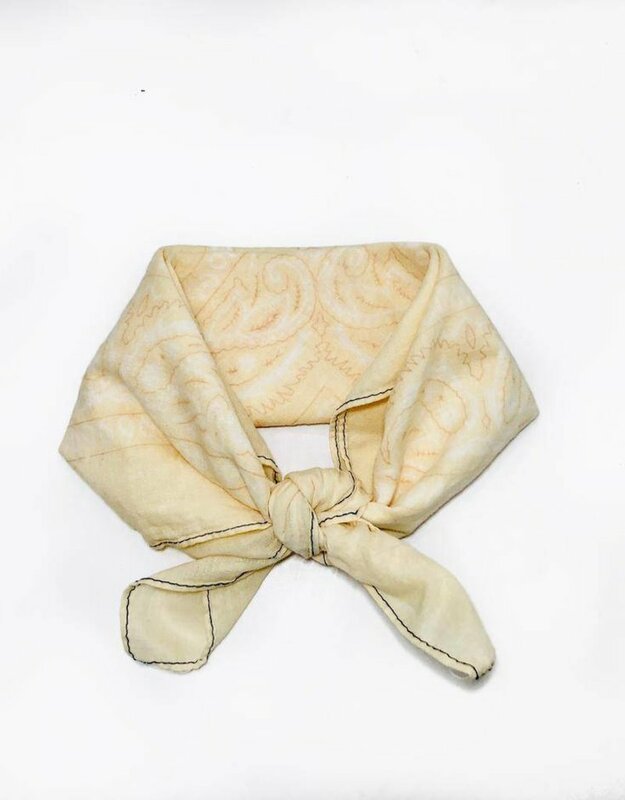 The perfectly vintaged bandanas that are good for about everything! 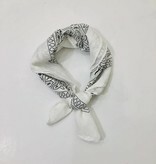 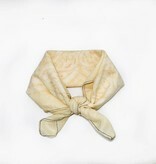 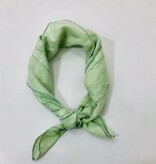 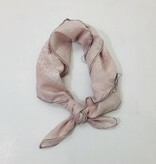 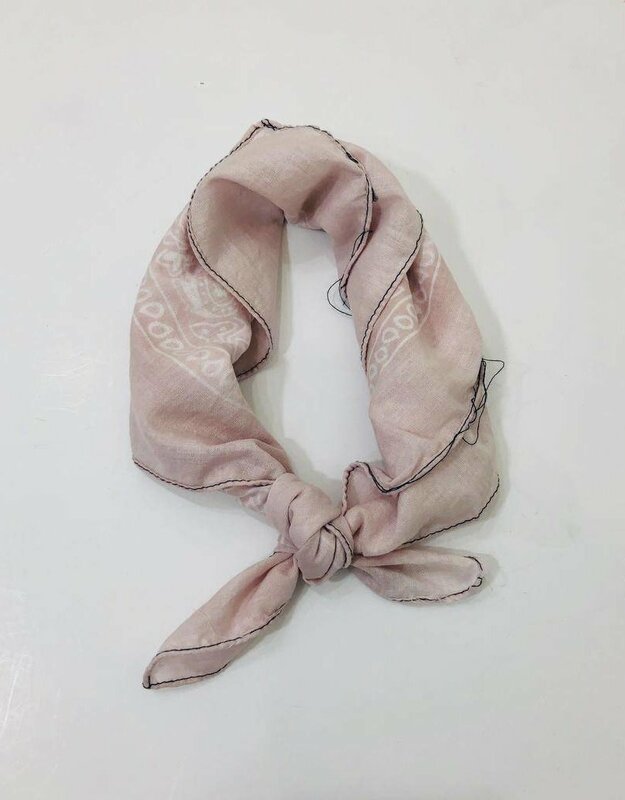 Wear as a headband, neck tie, hair bow or even tie on bag or boot to add a lil extra somethin somethin to your fit. 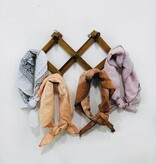 Colors vary!